Do you enjoy snacking on nuts like pistachios or cashews? A great way for you to have nuts at home is to grow them in a pot. Cashew trees need to grow in certain climates, but you can also grow cashews indoors. A tree is not hard to grow if you follow the proper steps. If you can grow a variety of plants at home, then you can easily grow cashews indoors. You simply need to know where to start. The first thing you need for this project is a flower pot. You will then need to get some potting soil. The next step is to find a suitable cashew tree. A little research may be needed before you try to grow cashews indoors. This is important as a tree will need the proper care to prosper and produce nuts. 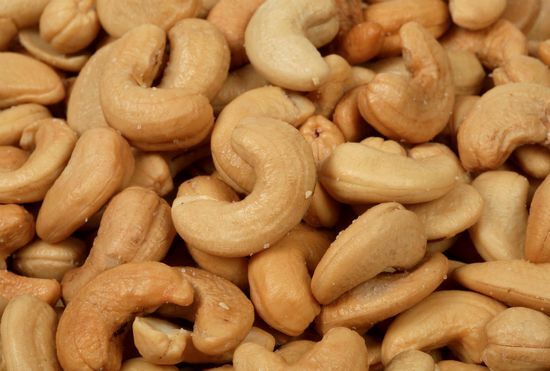 One thing to keep in mind is the unprocessed cashew shells might irritate the skin.